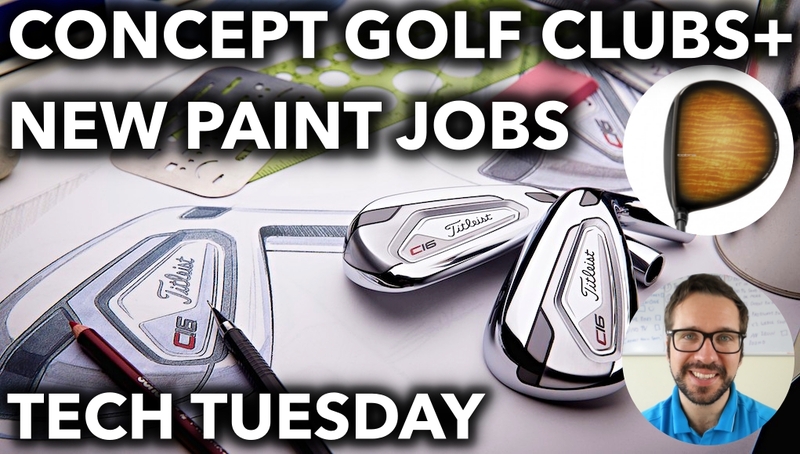 Tech Tuesday: Concept Clubs, Are New Releases Just New Paint Jobs? 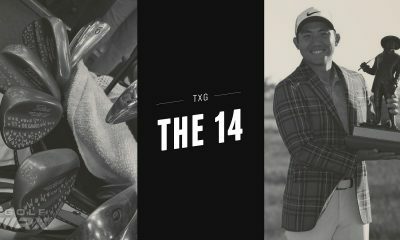 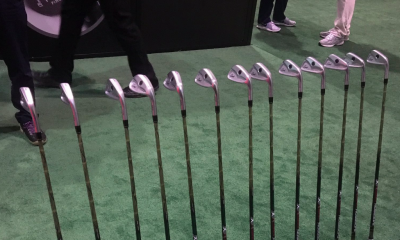 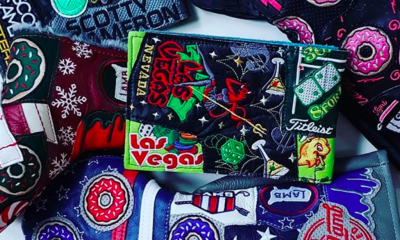 In this week’s Tech Tuesday, we look at Titleist’s Concept Clubs and a question that many people have asked; are new clubs really that much different? 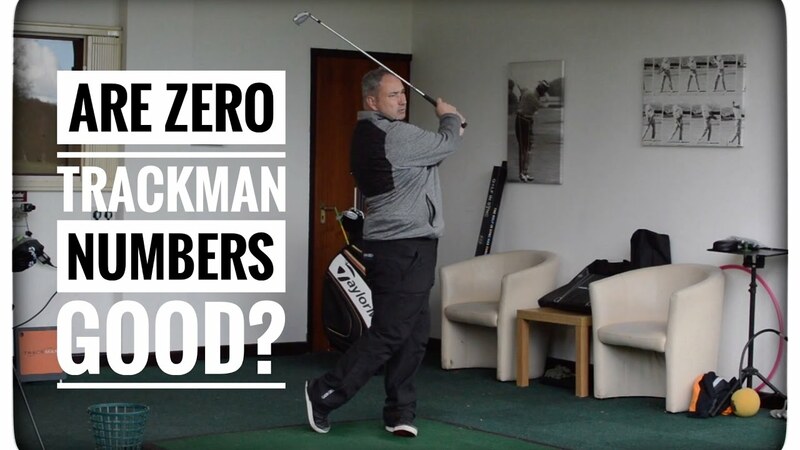 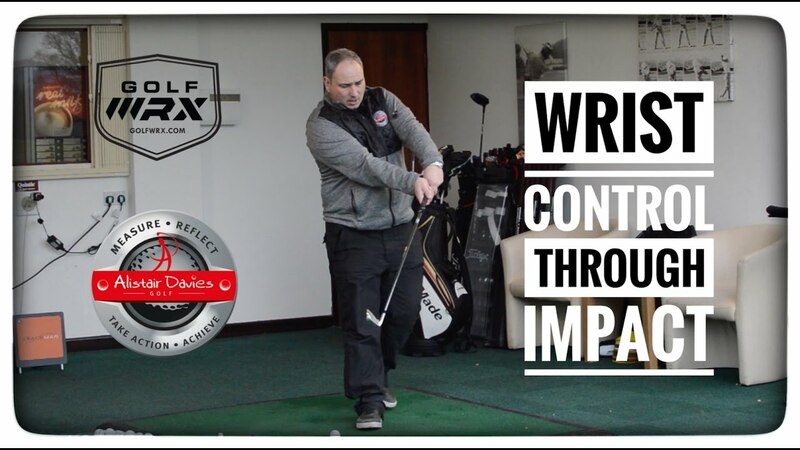 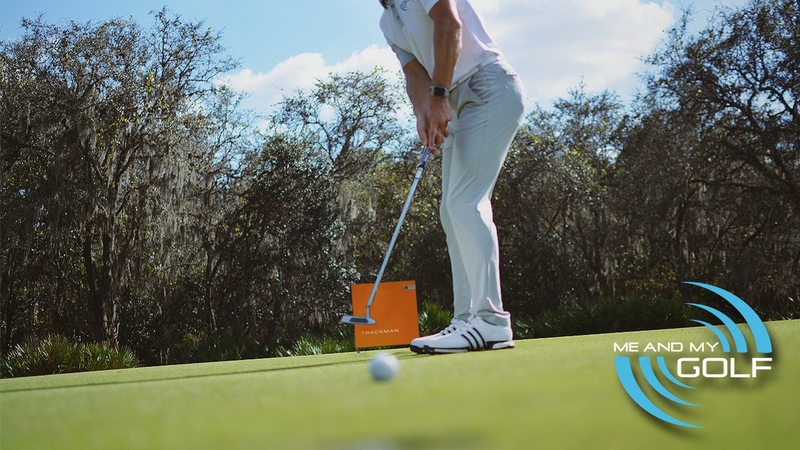 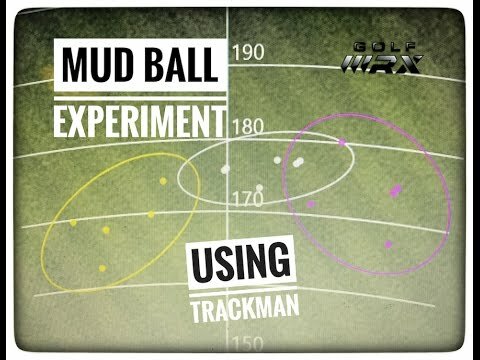 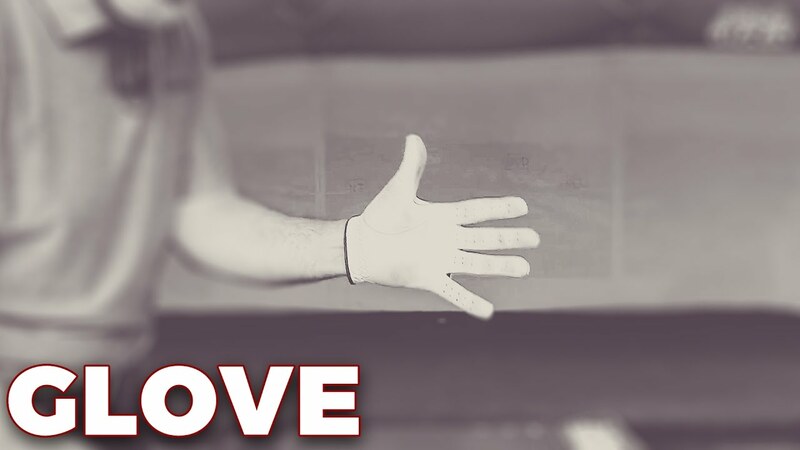 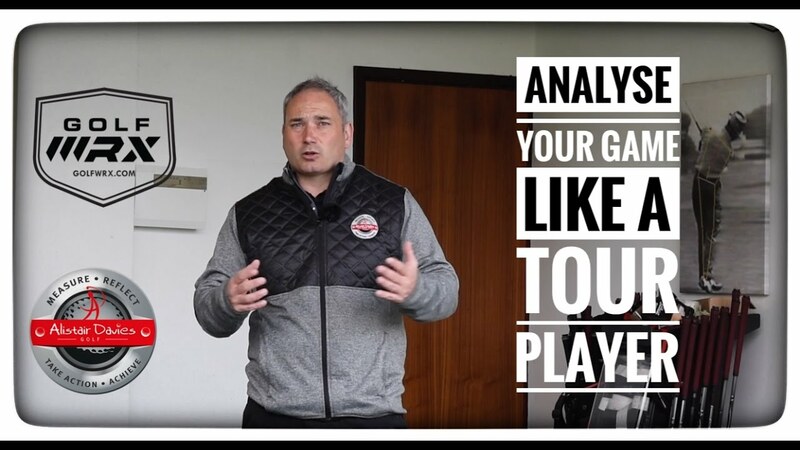 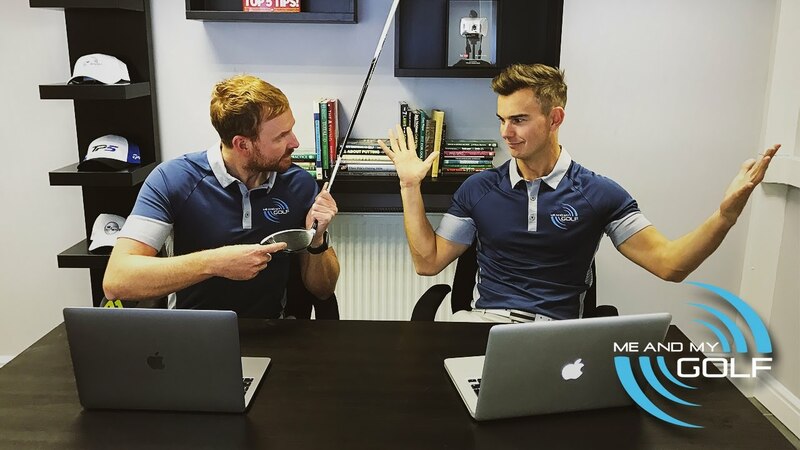 Watch: Is it good to “Zero Out” your Trackman numbers? 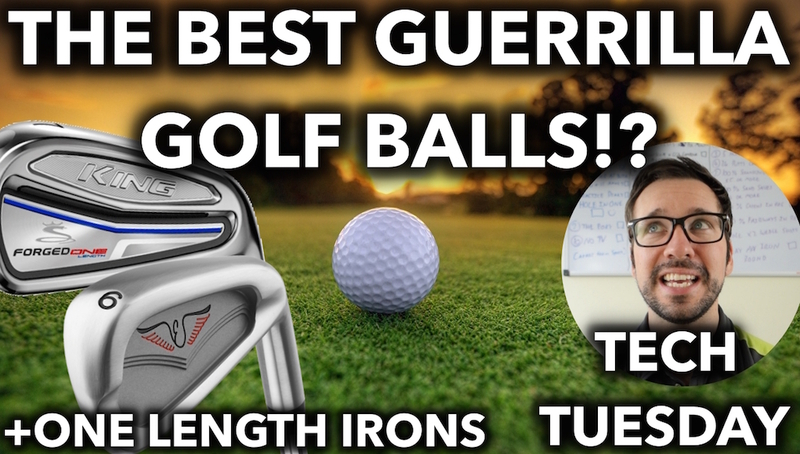 The Best Guerrilla Golf Balls, One-Length Irons For Every Golfer? 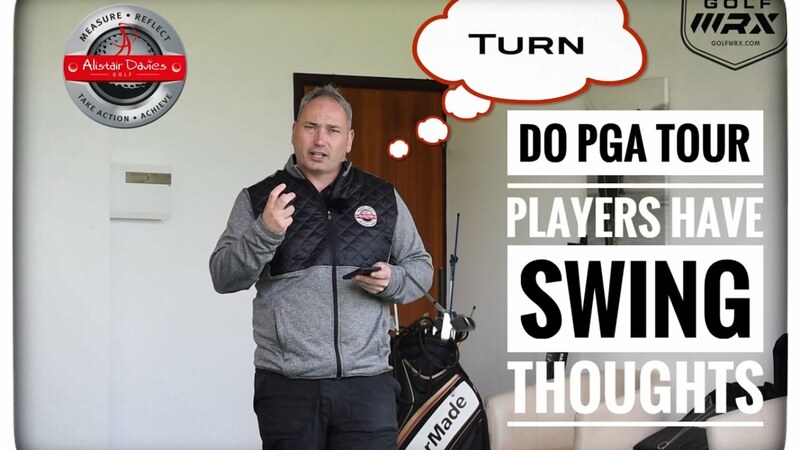 WATCH: Do PGA Tour Players Have Swing Thoughts? 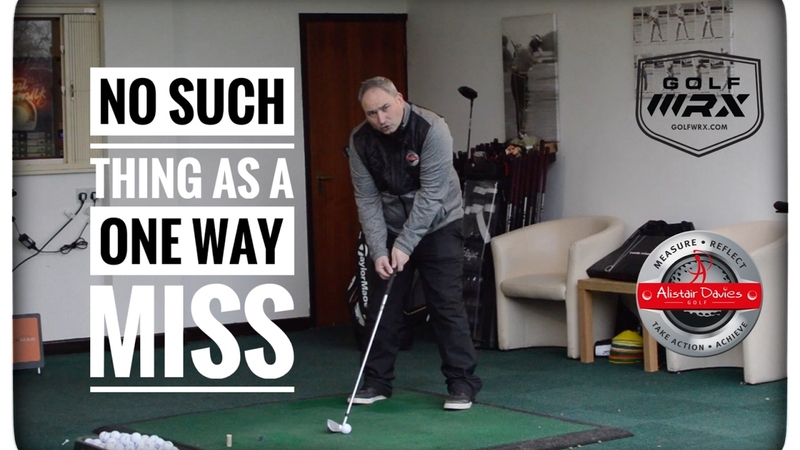 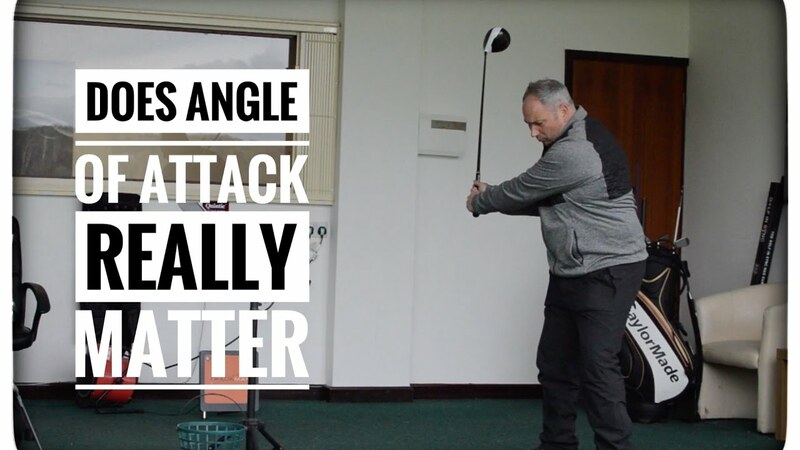 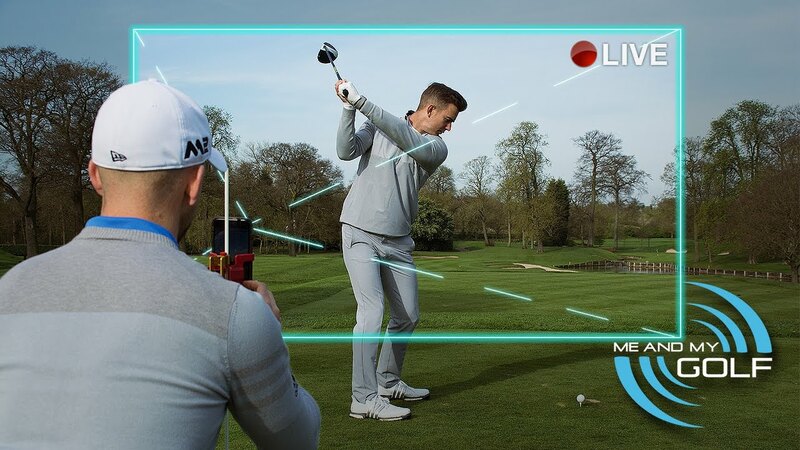 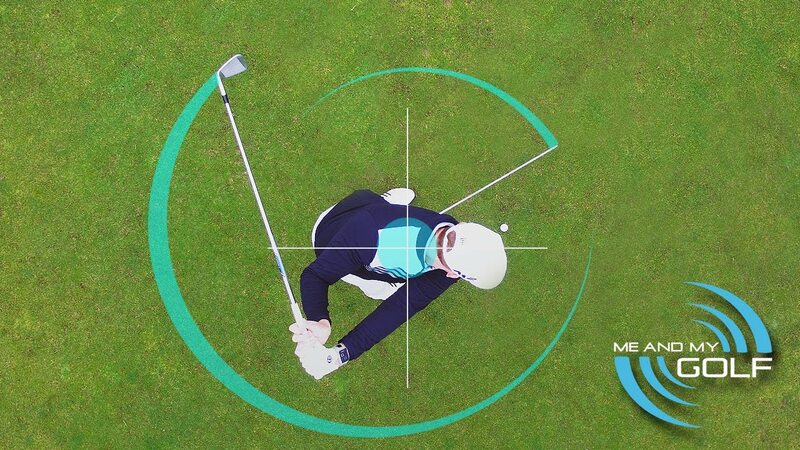 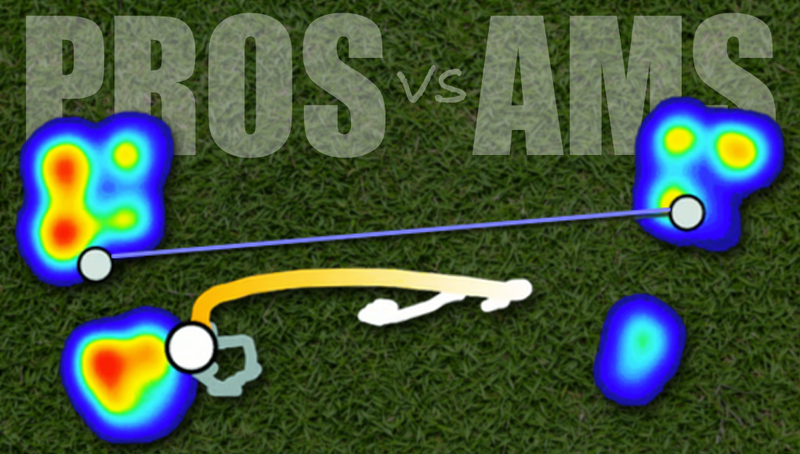 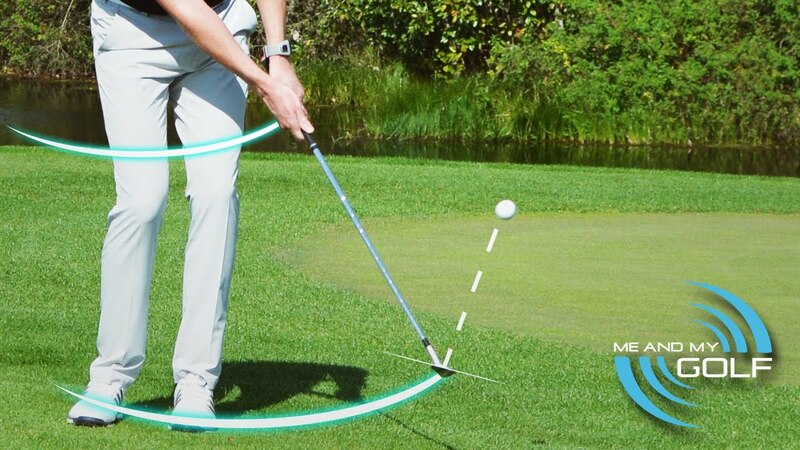 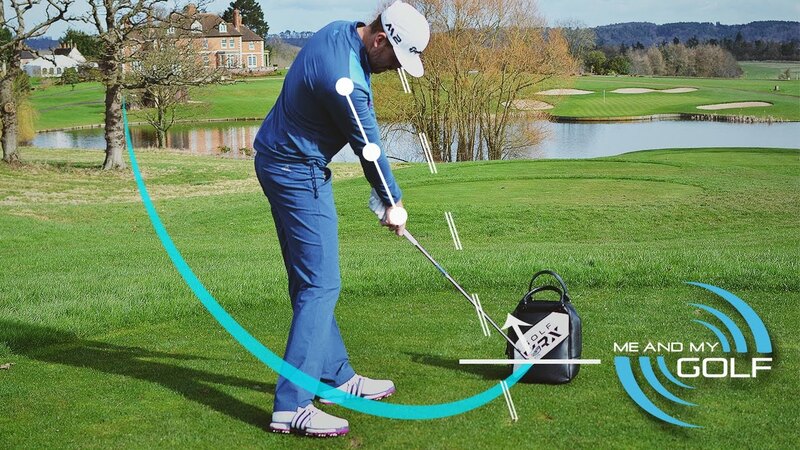 WATCH: Does Angle of Attack Really Matter? 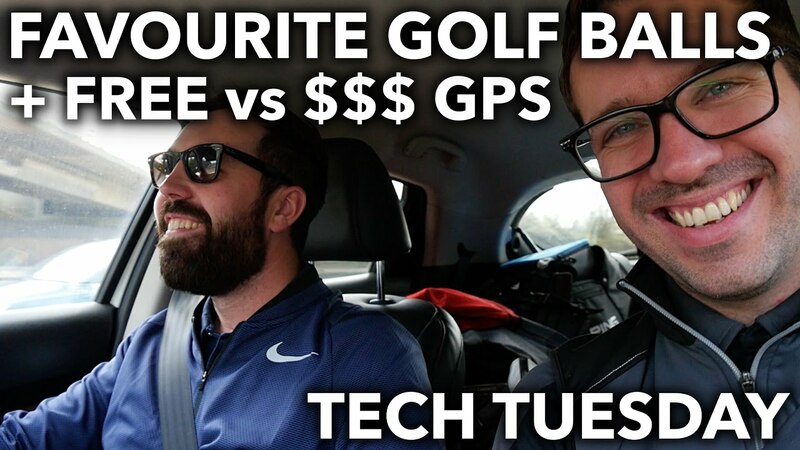 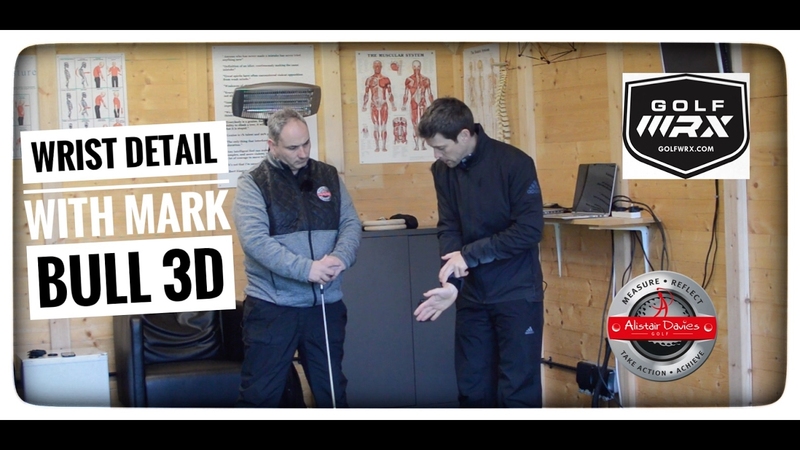 In this week’s Tech Tuesday, me and Rick Shiels hit the road and discuss rangefinders, our favorite golf balls and blade irons! 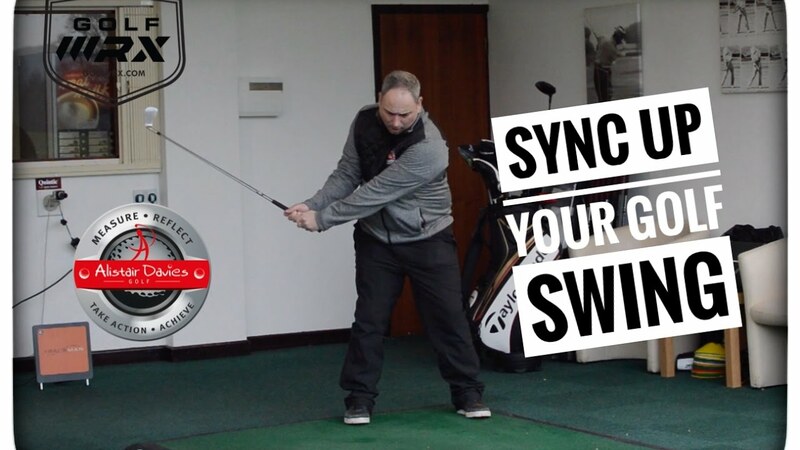 Why is my practice swing better than my actual swing? 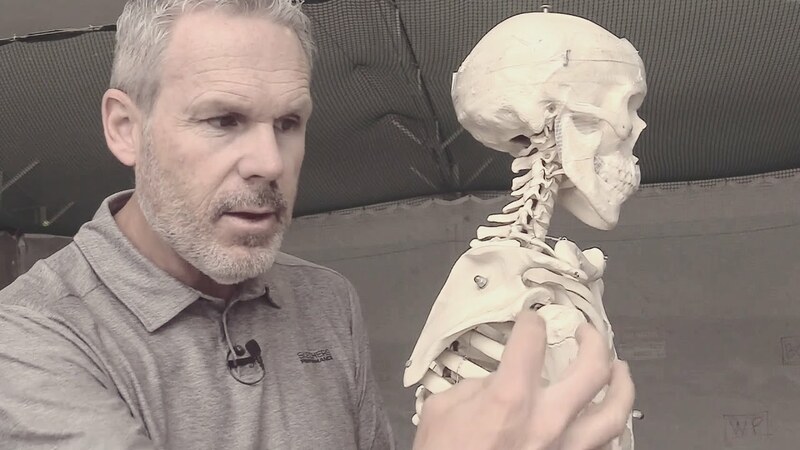 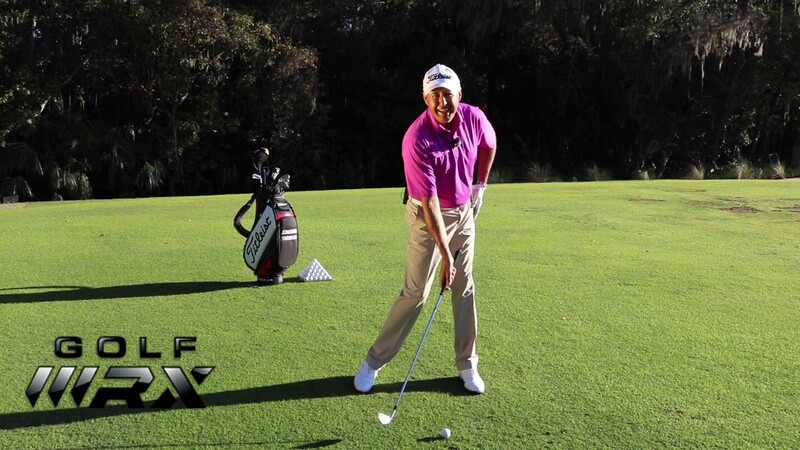 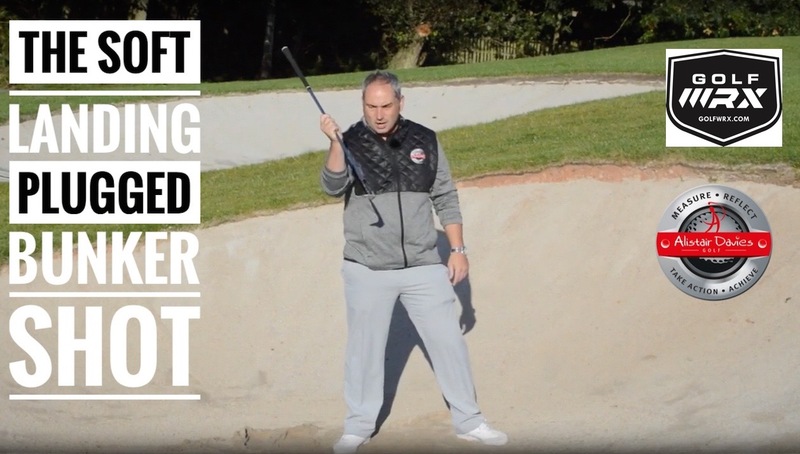 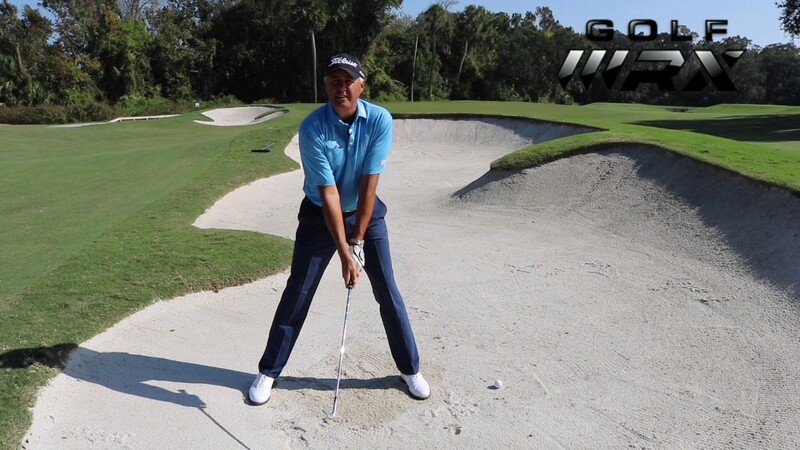 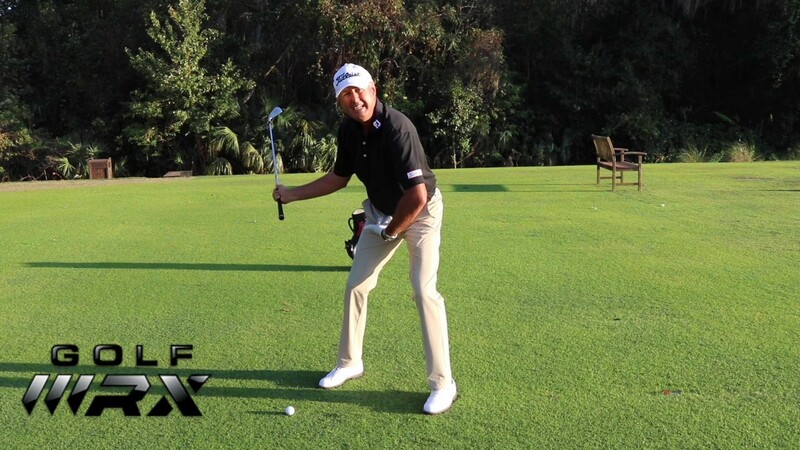 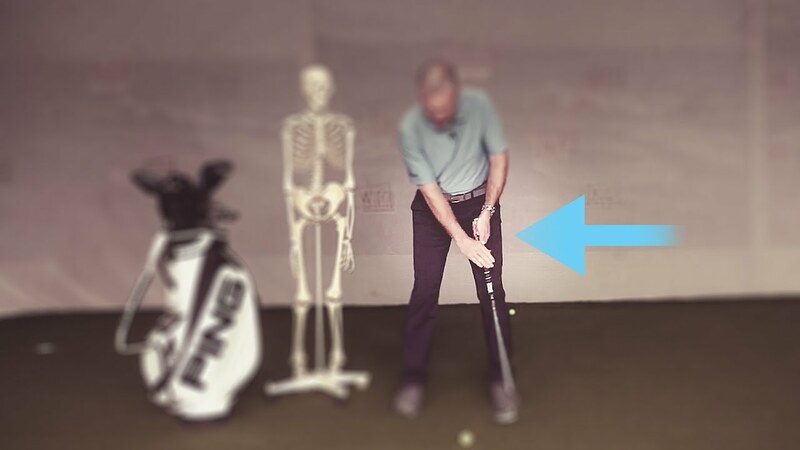 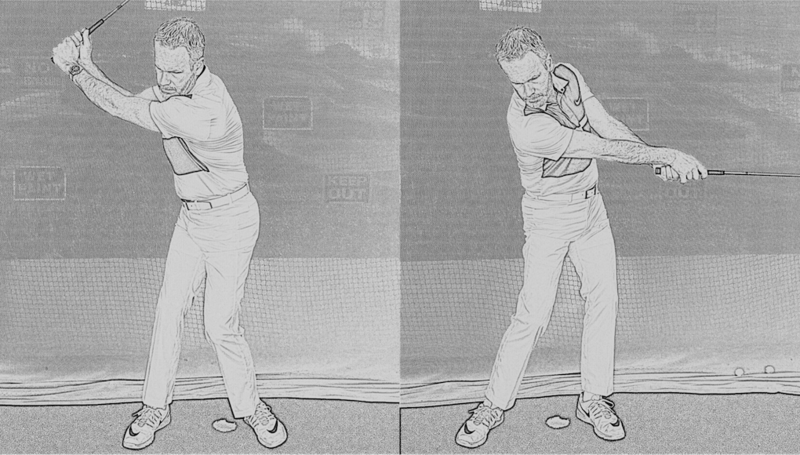 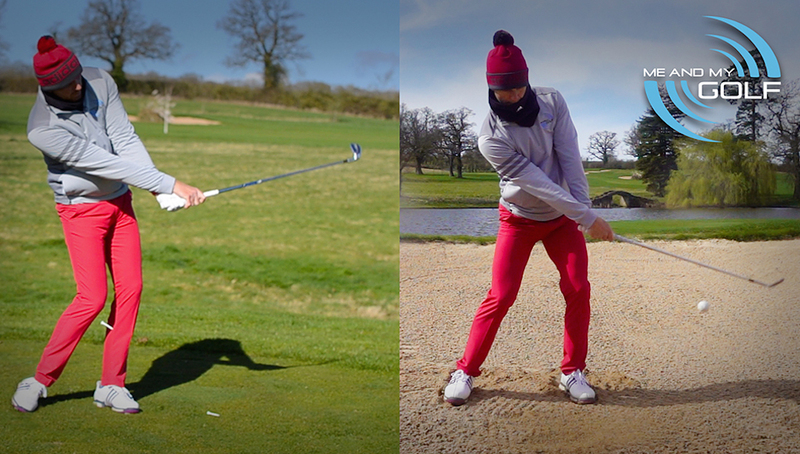 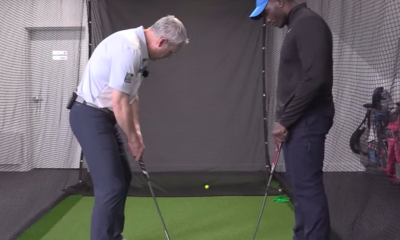 WATCH: Can your right leg help you hit a draw? 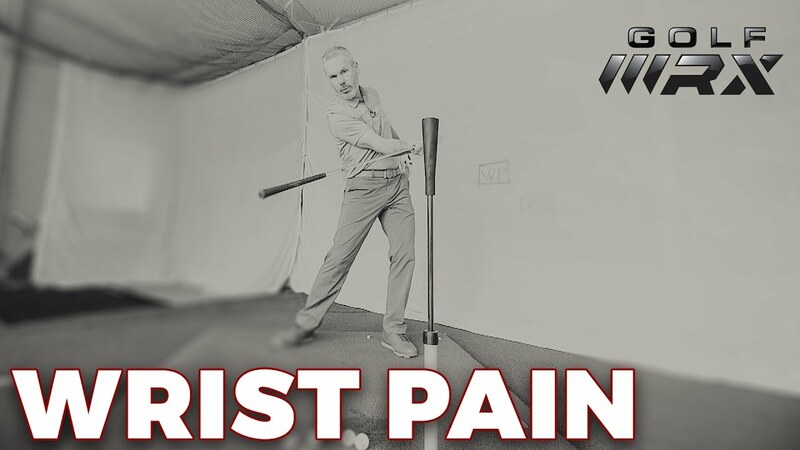 How Can “Pressure” Help You Draw the Golf Ball? 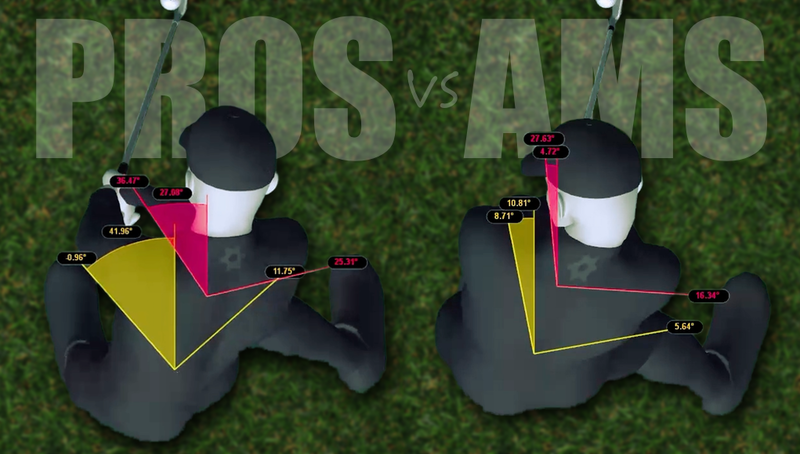 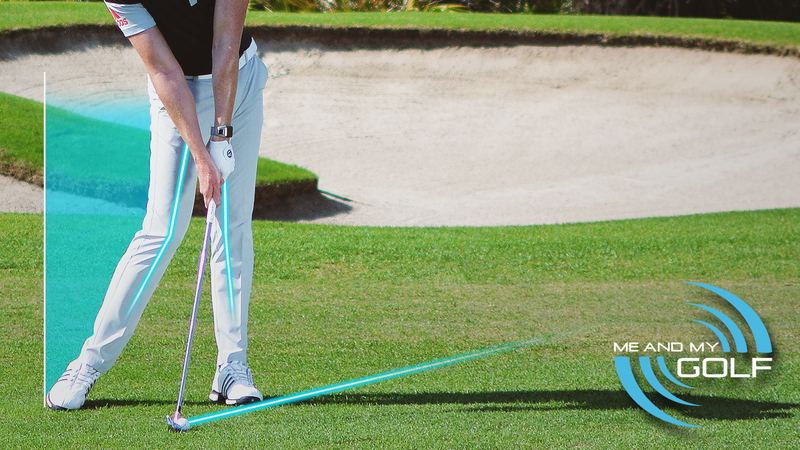 How Important is Your Backswing?